Piara Waters is a new and vibrant suburb anticipated to be one of strongest growth areas in the Perth Metropolitan district over the next 5 years. Piara Waters is a new and vibrant suburb which is anticipated to be one of the strongest growth areas in the Perth Metropolitan district in the next 5 years. From a low population of around 100 in 2006 it is now a thriving community with new estates being built to accommodate the young families that are attracted to the area. With a well established primary school in Piara Waters and a new primary school (Aspiri Primary School) currently under construction and due to open in 2018, it caters well to those with young children. There is also St John Bosco Catholic College. 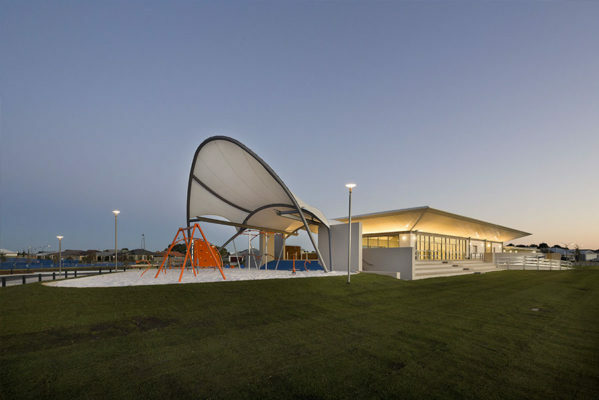 A number of community and sporting facilities are a real feature of this suburb and offer opportunities for those with a passion for participating in their favourite sport. It is located close to the Freeway and train station and the massive Gateway shopping centre in Cockburn. This is a terrific suburb that caters for people from all walks of life.